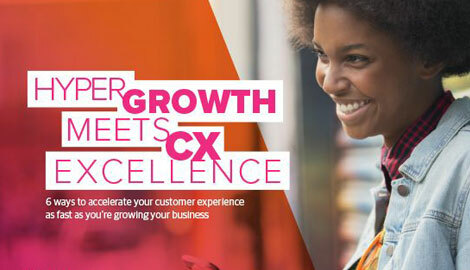 The businesses that aren’t able to deliver this type of customer engagement will ultimately find that they are losing their customers to the ones that can provide service automation. In this eBook, learn how sales chat services can help your business respond to customer inquiries on your customers’ terms, while simultaneously boosting the likelihood of prospect conversion. 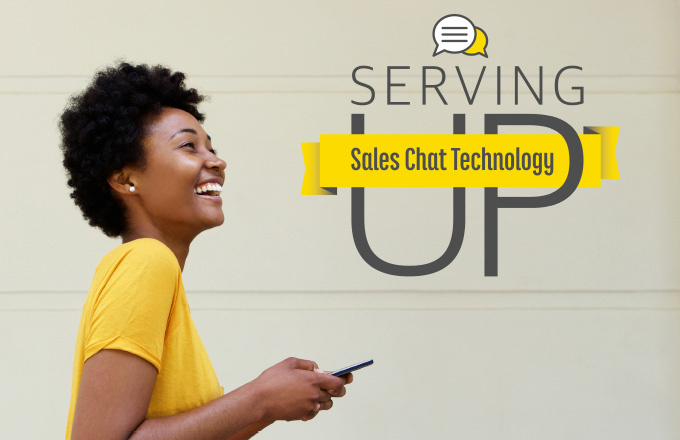 Five benefits of implementing sales chat services in your buyer's journey.